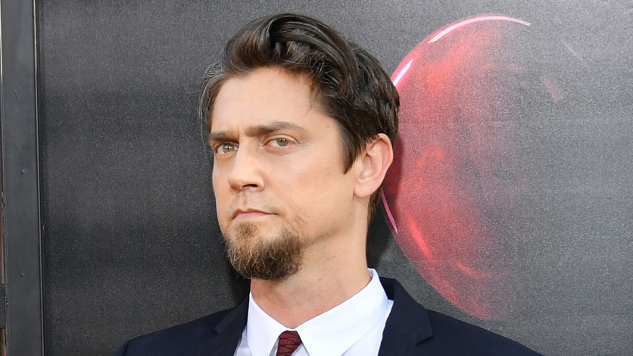 It’s Andy Muschietti to Direct Attack on Titan for Warner Bros. It and Mama director Andy Muschietti will helm a feature adaptation of popular manga series Attack on Titan for Warner Bros., which finalized a deal with the Japan-based publishing company Kodansha on Monday, per Variety. Written and illustrated by Hajime Isayama, the original Attack on Titan is one of the best-selling series in manga history, with 76 million copies in print. The twisty series follows a team of fighters trying to save their village from giant humanoids known as titans. The series spawned a 2013 anime series (which landed on Paste’s list of the 12 best anime series on Netflix), a two-part, live-action 2015 Japanese film, a 2016 American anthology comic series, various videogames and more. Harry Potter and Gravity producer David Heyman will produce Muschietti’s adaptation with Hawaii Five-0 star Masi Oka and Andy’s sister Barbara Muschietti, who also produced her brother’s It and Mama. Muschietti is currently shooting It: Chapter 2, the highly anticipated sequel to the hit 2017 Stephen King adaptation, which is set to open next September. No screenwriters are currently attached to the forthcoming Attack on Titan adaptation, and we don’t yet know when production is set to start.